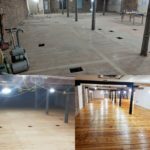 As well as sanding and refinishing wood floors in Essex, London and surrounding areas we also hire professional wood floor sanders. Absolute Floor Sanding and refinishing, sands all types of wood floors, from pine strip floors to oak herringbone wood floors. 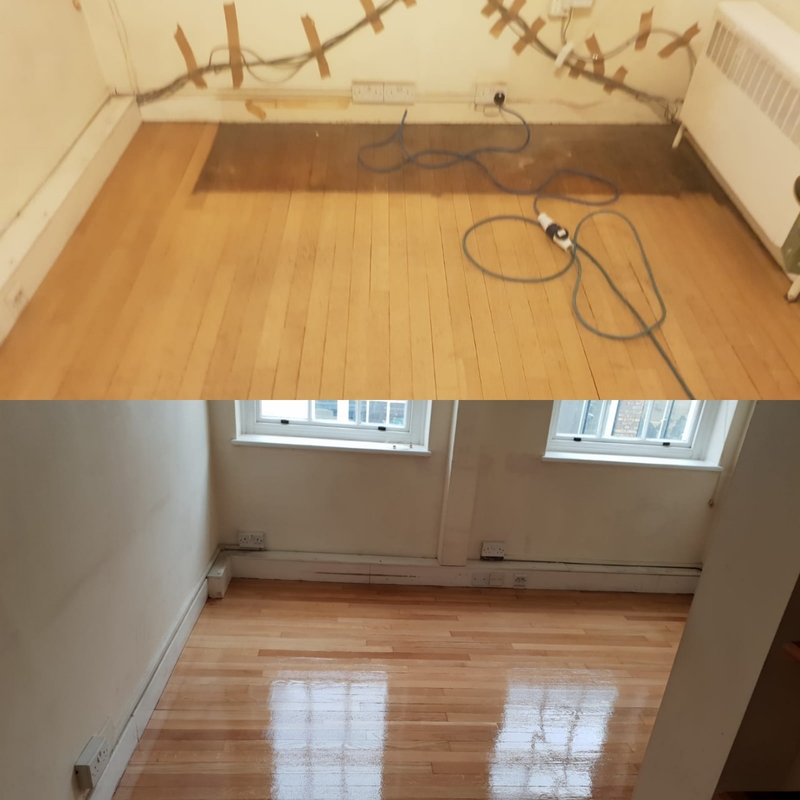 Using the latest dust free sanding technology, we believe not all wood floor sanding is equal, anyone can hire a wood floor sander and give it a go themselves, but Absolute Floor Sander Hire and Refinishing goes the extra mile to sand your wood floor to the highest standard possible. 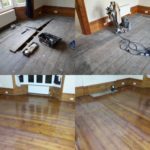 When it comes to refinishing wood floors Absolute Floor Sanding services offer a wide range of refinishing services in and around the Essex area. Absolute Floor Sanding is based in Essex, but we cover all surrounding areas and we sand and refinish all types of wood floors. 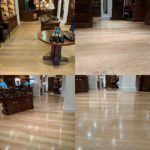 We specialise in all aspects of commercial wood floor sanding and refinishing, from church wood floors, school wood floors, hotel floor sanding, and office floor sanding and refinishing. Our highly trained floor sanders are all protected by our public liability insurance and the years of floor sanding training they have. We pride ourselves on sanding and refinishing floors on time, on budget, and to the highest quality of floor sanding and refinishing, in Essex, London and all surrounding areas. Why not check out Absolute Floor Sanding’s price page to get a competitive quote on all your wood floor sanding and refinishing needs. Were sure that you might find a cheaper floor sander around as there are so many have a go hero’s out there, but for the price you are quoted were are sure you will not find a more professional, reliable, or better quality of wood floor sanding and refinishing in Essex, London or the surrounding area’s.